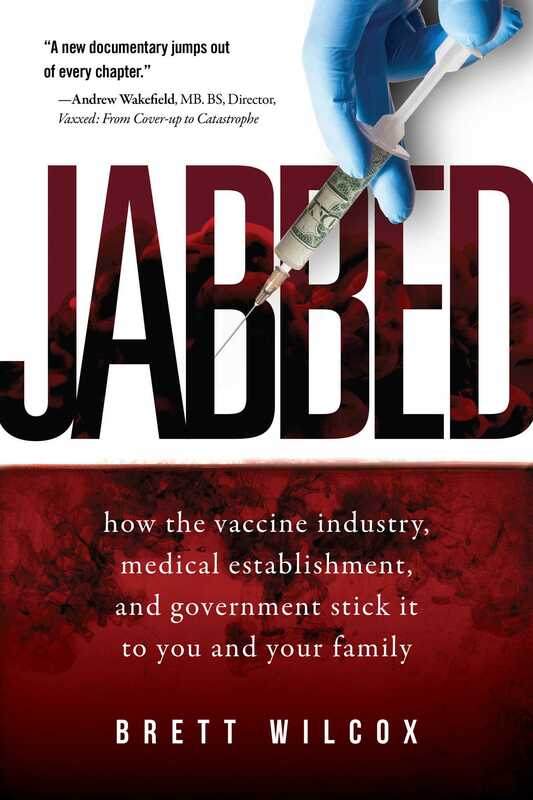 Jabbed demonstrates that the medical procedure hailed as the greatest medical advancement in history—vaccines—is a racket run by criminals and gullible believers who have replaced vaccine science with the religion of vaccinology. Vaccine marketers teach believers to fear, shame, and scapegoat anyone foolish enough to question the sanctity of vaccines. Such an environment is not the domain of science; rather it’s the breeding ground of tyranny. Jabbed exposes this tyranny. From polio and smallpox to medical journals, medical curricula, congressional hearings, regulatory policies, White House statements, and executive orders, Jabbed shines light on the dark underbelly of Big Pharma, Big Medicine, and Big Government. A vaccine informed public is the only thing that will have the power to stop vaccine industry sociopaths and to hold them accountable for their crimes. Jabbed informs and immunizes against three of the most dangerous epidemics in history: tyranny, greed, and corruption. Once immunized, the growing vaccine-informed community will have the power to stand up and dismantle the vaccine paradigm and program and to punish the perpetrators of what may well be the greatest medical fraud ever perpetrated on the human race: vaccines.